i don’t know about you, but may’s shaping up to be a pretty busy month. 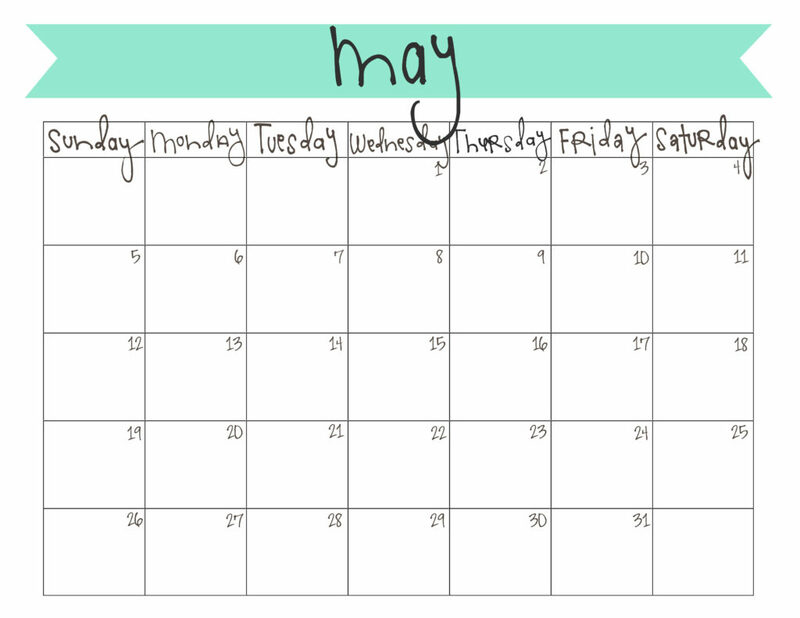 i’d better get this calendar up so i can start planning out my days asap – they’re starting to get filled up fast! to download your own may calendar, click here. enjoy! Thanks for the awesome printable! Thanks, Danielle! There’ll be a new one every month – I’m so glad you like them! Thank you! I have a phone with a calendar and a checklist, but I still like having a paper version. Hi! 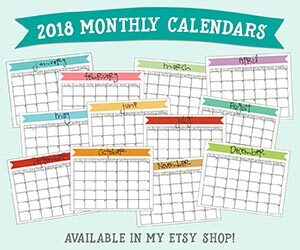 I am the YW secretary in my ward & I love your calendar printables, so thank you for sharing them! I noticed that you post them at the end of the previous month. I’m wondering if you could post them just a little sooner so I can get my calendars out to the parents and girls sooner??? Thanks again!!! Hi Heather! I’ll try to get them out sooner! I’m glad you like them.